Description: Egypt, Land Of The Pyramids, Tutankhamon'S Treasures And The Sphinx, Was The Birthplace Of One Of The Great Civilizations And Still Brims With Cultural Treasures. None Would Have Existed But For The Nile, A River Gathering Its Waters From Deep In Africa, Which Has Held Out A Lifeline Through The Ages To The Inhabitants Of This Otherwise Barren Land. Through Their Complex Relationship With The Nile, The Egyptians Reveal Themselves As One Of The World'S Most Resourceful Peoples. 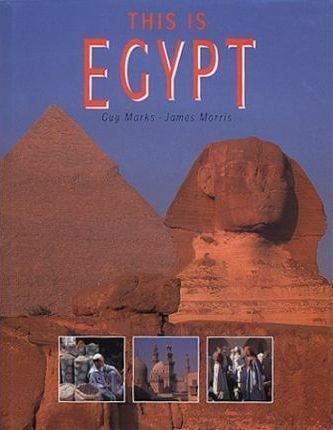 This Illustrated Volume Explores Aspects Of Egypt, From The Spectacular Scenery To The People Who Live There.